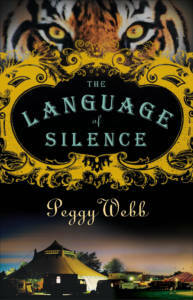 Peggy writes literary fiction under her own name as well as two pen names. 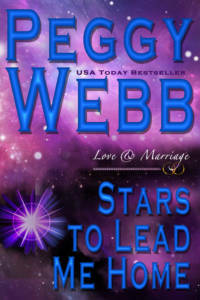 In these complex stories, she digs deep into the heart and soul of the characters. Curl up with a cup of hot tea and enjoy a long leisurely read! 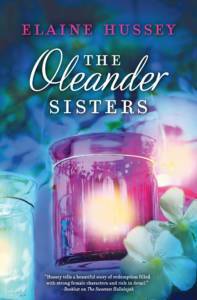 For a complete list of her novels click here. 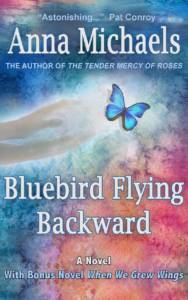 Bluebird is historical suspense is set in the Jazz Age and beyond. The story follows a daring female flyer whose search for her long-lost sister plunges her into the heart of the Lindbergh baby kidnapping. 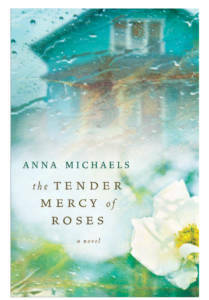 The novel is poignant and gripping. Have tissues handy. Wings, the bonus novel, is set against the backdrop of the last summer of Camelot (JFK’s presidency). Fact and fiction perfectly blend in a story that follows a mother looking for a miracle, an unwanted teenage girl searching for her mother, and the lovable dog who teaches them both the meaning of family. Sometime you have to lose everything to find your true home. Three BFFs have helped each other through every crisis from wrecked marriages to messy teenage relationships to unlikely second chances. But both their courage and their bonds are tested when one of them receives a terrifying medical diagnosis. Can they emerge triumphant? A circus backdrop and a cast of courageous, sometimes eccentric characters make this tale of spousal abuse poignant, magical, and hopeful. This remarkable story of courageous women who cross color lines to save a child is set in the Deep South against the racial chaos of 1955. 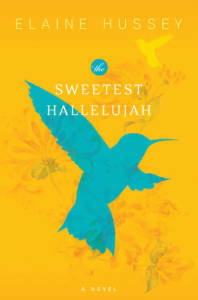 Reviewers call Elaine Hussey one of the ‘Southern literary greats’ and compare The Sweetest Halleuluah to To Kill a Mockingbird. With Hurricane Camille stirring up havoc, two sisters, desperate to break free, begin a harrowing journey that will test their courage and their strong family ties. In the wake of destruction, can they seize a second chance and recapture their dreams? This poignant and hopeful story is set in the steamy Mississippi Delta and the concrete jungles of Memphis, Tennessee. 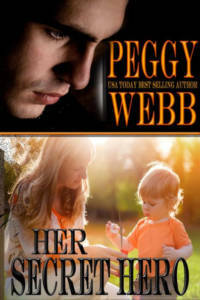 A determined mother looking to escape her past and save her child crosses paths with a haunted man whose own dark past forces him to live in shadows and isolation. Can two desperate people find their second chance in each other?